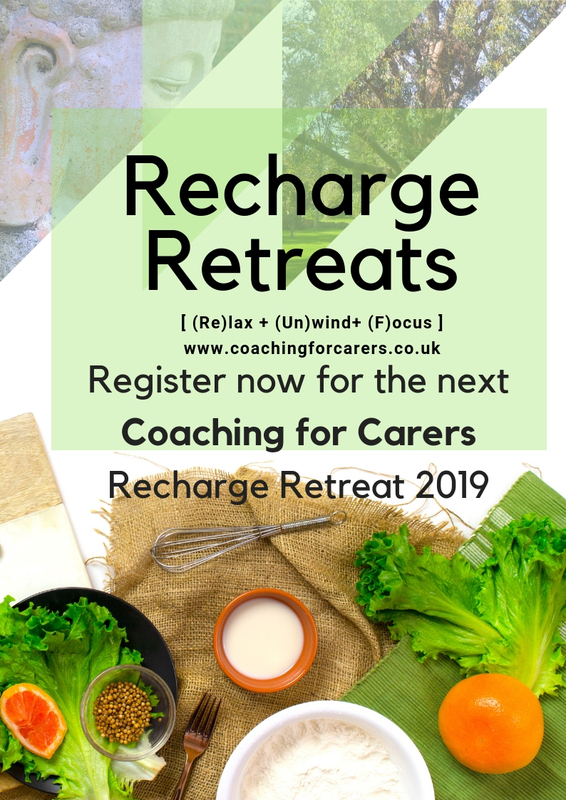 A guilt free, opportunity to relax, refresh and rest within beautiful scenic peaceful surroundings. 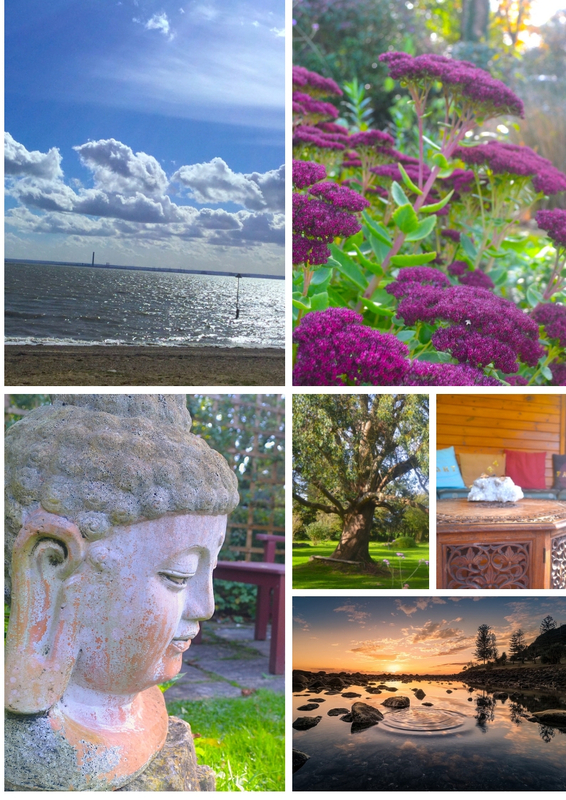 A two night break ideally located just over an hours train journey from London. 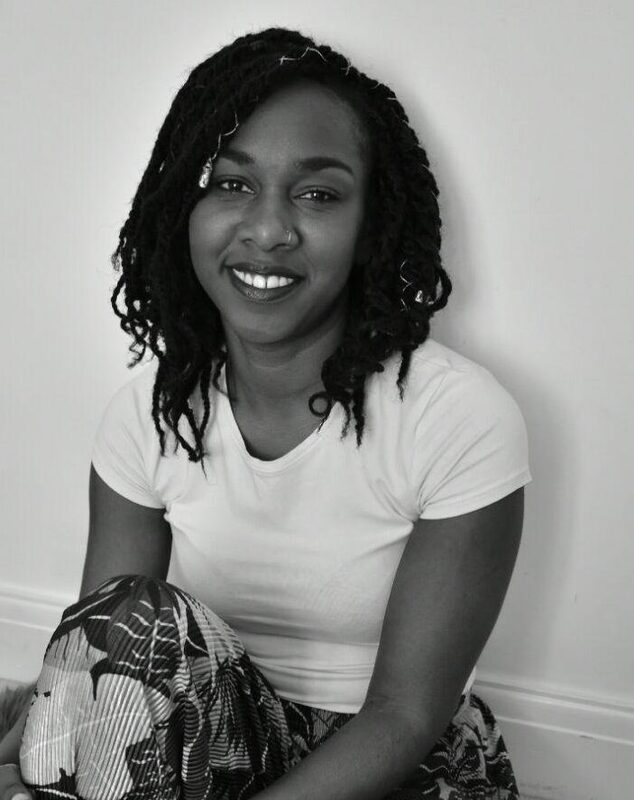 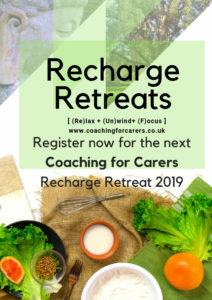 Recharge Retreat is a space for you to unwind and treat yourself. 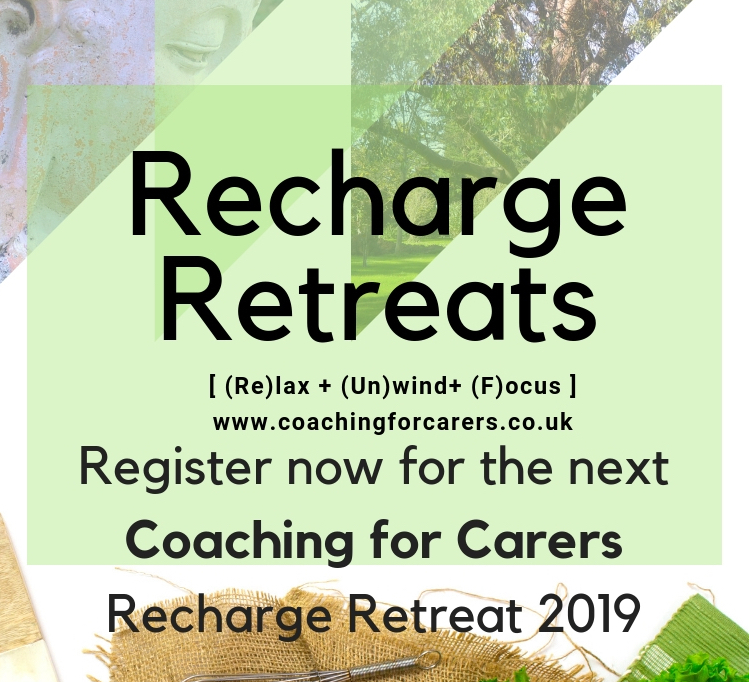 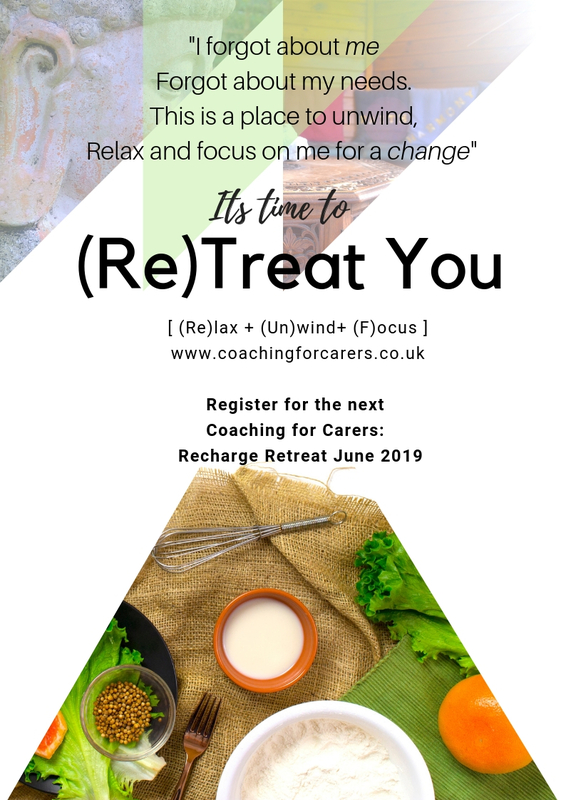 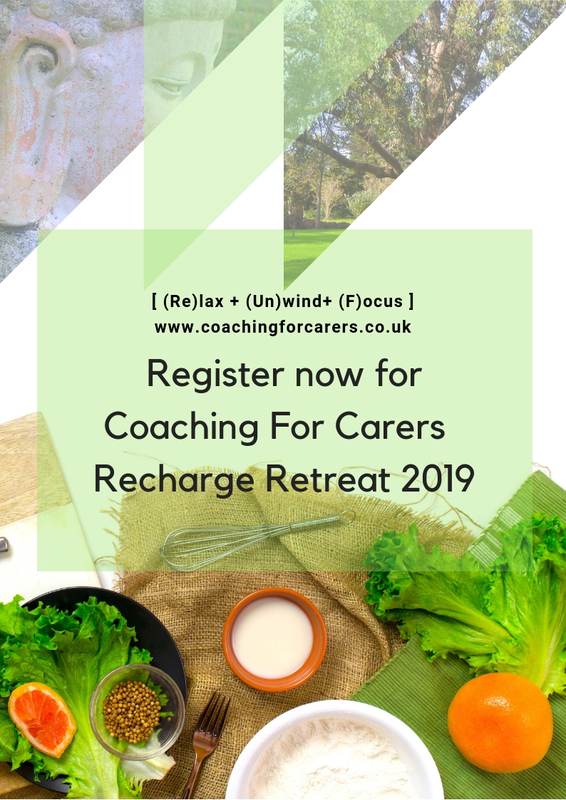 If you would like to secure a place on this exclusive retreat then please mailto: Info@coachingforcarers.co.uk with ‘Recharge Retreat’ in the subject line and an application will be sent to you along with payment information. 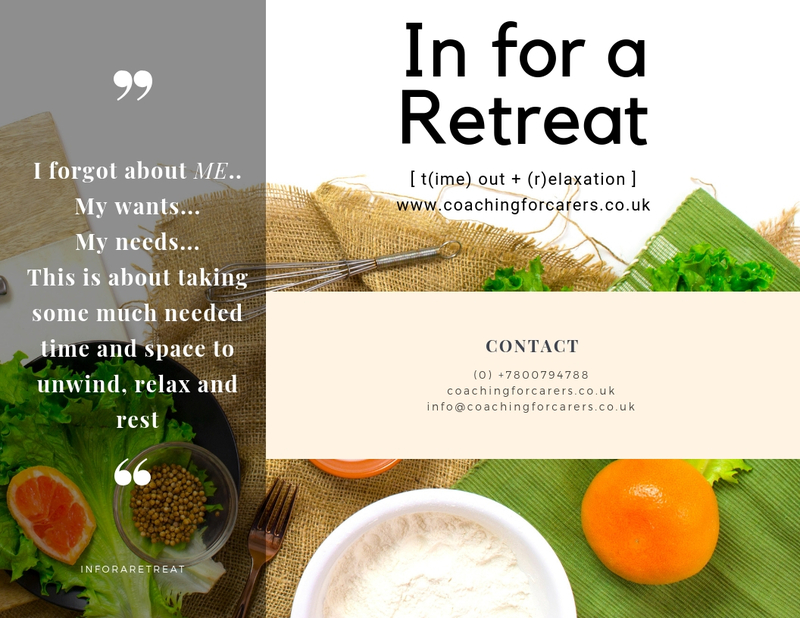 This intimate retreat is limited and so early securing is advised.